When you think of Audi, the first thing that usually comes to mind if you’re an auto enthusiast is Quattro all-wheel drive. Although Audi’s revolutionary Quattro systems (there are four variants in total) stand alone at the top as far as permanent all-wheel drive systems are concerned, the fact remains that there are plenty of other characteristics and traits that allow Audi models to stand tout in their respective segments. Let’s have a look at them. We have included three things in this list, but as you can imagine (or know if you are an Audi owner), the list could have been far longer. 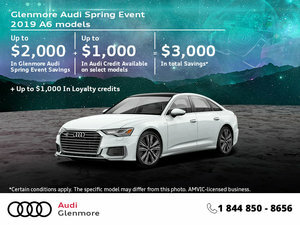 Audi new vehicles are packed with unique and exclusive technologies, their engines are powerful yet fuel-efficient, and the design of every new Audi vehicle to be introduced to the market always stands out and receives a ton of praise from both consumers and experts. But the fact that Audi new vehicles are so popular has really all to do with how balanced they are. 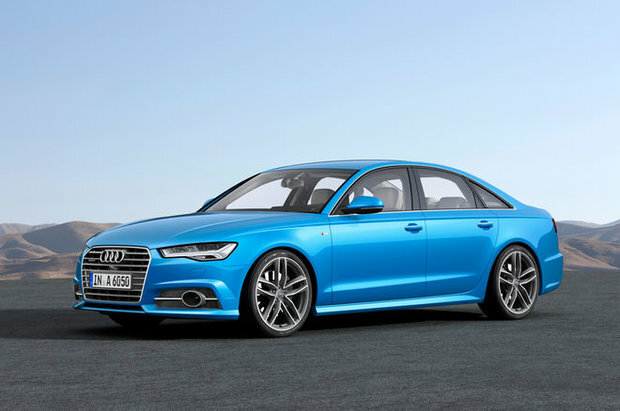 As we know, Audi models compete primarily with BMW and Mercedes-Benz. While BMW is known for its driving dynamics and Mercedes-Benz models are known for their refinement and comfort, Audi models are known for being incredibly balanced between sport and comfort. Granted, these three German automakers all make wonderful models that deserve recognition, but buyers looking for a more balanced drive tend to turn to Audi. Step inside a new Audi, and you will immediately understand why almost every automotive journalist has something positive to say about Audi interiors. The leather is high-quality, the craftsmanship is state-of-the-art, everything is functional and logical, the materials are rich and well implemented, and everything just seems to work. Add to that Audi’s new Virtual Cockpit, and you have an interior that is both elegant and very modern. We couldn’t not talk about Quattro. Audi’s permanent all-wheel drive system makes driving in the Calgary winter a breeze, and with the new Quattro Ultra system which can disconnect itself to save fuel when not needed, there really isn’t anything negative that can be said about Audi’s top technology. 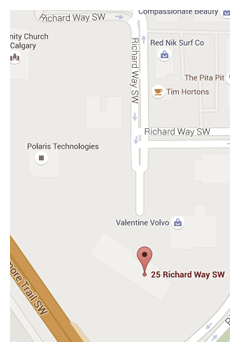 To learn more about what makes an Audi an Audi, contact us today at Glenmore Audi in Calgary, Alberta!